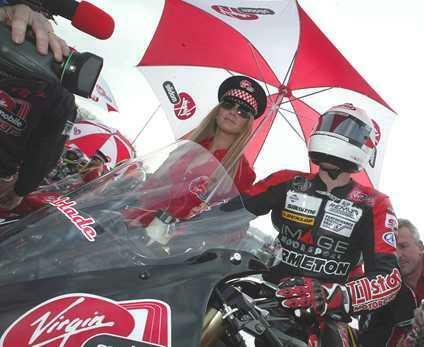 Sky Sports will show the Yamaha R6 Cup from each round of the 2006 and 2007 British Superbike seasons. Sky Sports will show delayed coverage from the Superbike, Supersport, 125cc, Superstock and Virgin Mobile-backed Yamaha R6 Cup at each of the 12 scheduled events, starting at Brands Hatch on Sunday March 26. Coverage will be shown on the evening of each round - allowing race-goers to attend the action during the day and relive it when they get home. ITV will be showing British Superbikes live in 2006..
*lowest price in our classified listings on Jan 24, 2006.